Following Konno , it is natural to ask: What is the Ito’s formula for the discrete time quantum walk on a graph different than Z, the set of integers? In this paper we answer the question for the discrete time quantum walk on Z2, the square lattice. 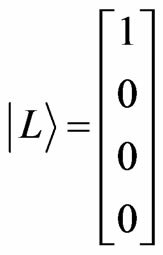 Ito’s formula which is related to the Ito’s lemma is used in stochastic calculus to find the differential of a function of a particular type of stochastic process, and has a wide range of applications. According to the author in , the Ito’s formula for the random walk has been investigated [2,3]. 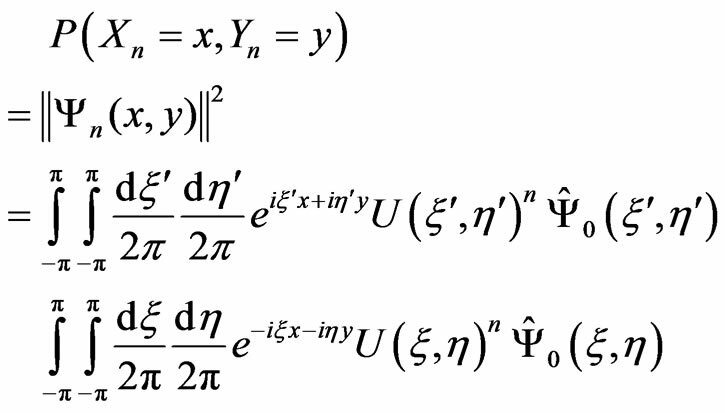 However, in the quantum walk case, the Ito’s formulas are unknown. 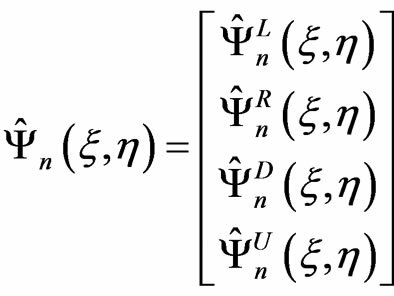 In  the author presents the Ito formula for the one-dimensional discrete-time quantum walk and gives some examples including Tanaka’s formula by using the formula. Integrals for the quantum walk are also discussed. In the present paper new results on the Ito’s formula for the discrete-time quantum walk on the square lattice is given. This paper is organized as follows. 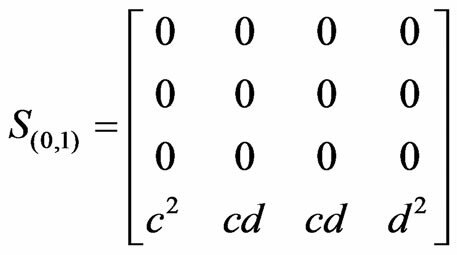 In Section 2 we define the quantum walk on the square lattice, there the dynamics of the walk in the Fourier picture is recorded in Lemma 1. 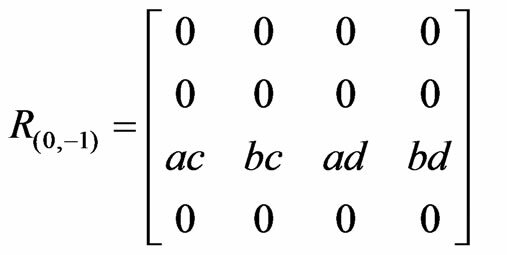 In Section 3 we present an Ito’s formula for the discrete-time quantum walk on the square lattice as well as a Tanaka-type formula for the quantum walk. In  the author of the present paper computed some sojourn times of the Grover walk in two dimensions. The Tanaka-type formula may be useful in computing local time at the origin. Section 4 is devoted to the conclusions, there two types of problems for further exploration is discussed. 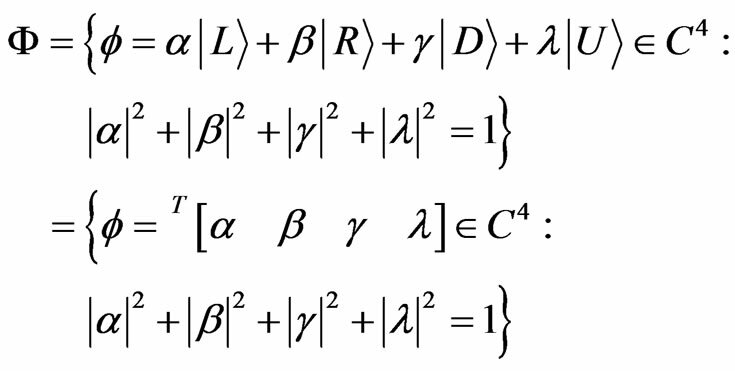 The first concerns integrals for the quantum walk whilst the second concerns another relation on the Ito’s formula for the discrete-time quantum walk on the square lattice. 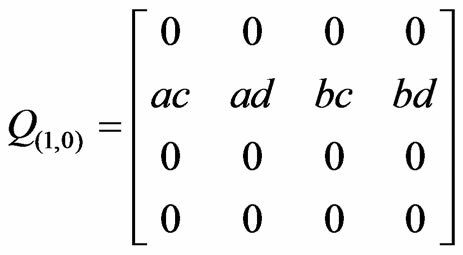 Since is a power of n, in order to calculate it is usual practice to diagonalize the matrix . 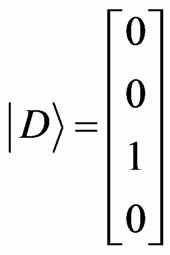 We should note that is also a power of n by the adjoint operation. as well as , a direct computation gives the following. and the proof is finished. 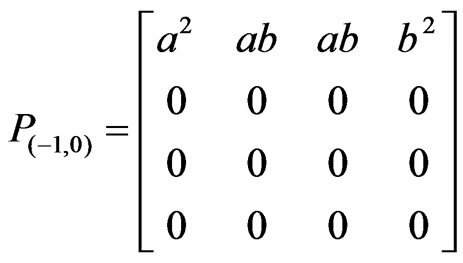 We should remark that the expressions in part (A) of Proposition 2 is the Ito formulas for the discrete-time quantum walk on the square lattice. , and is defined in a similar way, then from Proposition 2 we immediately obtain the following. , and with , where p, q, r, s corresponds to the probabilities of the walker moving left, right, down, and up in a random walk, then Theorem 3 is the corresponding result for the random walk on the square lattice which is not symmetric. If , then the results corresponds to the simple symmetric random walk on the square lattice. Next we present a Tanaka-type formula for the dis-crete-time quantum walk on the square lattice. Making a similar substitution in the second expression in part (A) of Theorem 3, we get the Tanaka-type formula for the discrete-time quantum walk on the square lattice as follows. Recall to compute it is necessary to diagonalize since it is a power of n in the expression for . 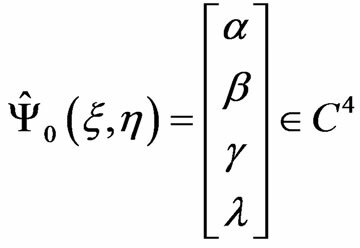 Next we give a formula that slightly expands making use of Theorem 3. So from the expressions immediately above we have the following. and . If f is a function of two variables, . 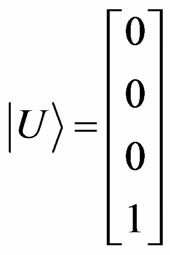 It is well known that , exploiting this relation another Ito formula for the discrete-time quantum walk on the square lattice is the following. 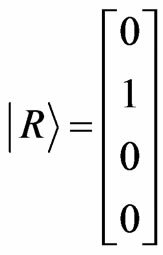 We record as a conjecture, therefore one of the future interesting problems is to verify or refute the following. N. Konno, “A Note on Ito’s Formula for Discrete-Time Quantum Walk,” Cornell University Library, New York, 2011. T. Fujita, “Stochastic Calculus for Finance (in Japanese),” Kodansha, Tokyo, 2002. T. Fujita, “Random Walks and Stochastic Calculus (in Japanese),” Nippon-Hyoron-sha Co. Ltd., Tokyo, 2008. C. Ampadu, “Sojourn Times for the One Dimensional Grover Walk,” Cornell University Library, New York, 2011.